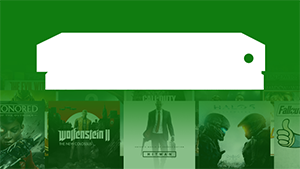 It's nearly the start of the new month, and that means new Xbox Game Pass additions. October will take Game Pass subscribers on a wild ride with hot new release Forza Horizon 4, but also on a trip back to simpler times with the decade-old LEGO Indiana Jones: Original Adventures, and much more in between. Here's the full list of October additions. Everything will be added on October 1st, save for Forza Horizon 4, which will be available on the game's official worldwide release date of October 2nd.